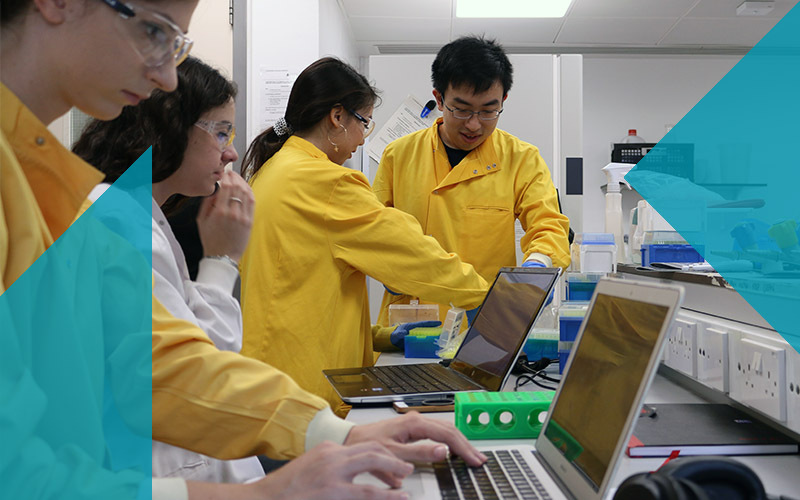 UCL Biochemical Engineering has strong links with other departments at UCL, universities, industry and schools and public engagement projects. We provide a wide range of opportunities to engage, from work placements and school visits to international competitions. 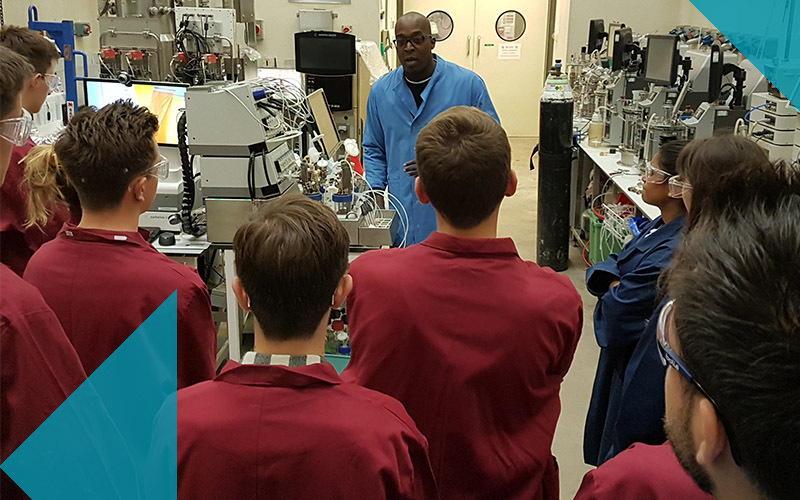 Find out what biochemical engineering is and how biochemical engineers are making an impact on the world: courses, taster sessions, work placements and open days.